What Is The Definition Of Devil’s Number In Cricket? 1. A score of 87, which is considered to be an unlucky number. 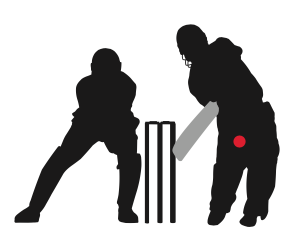 This term is generally only used in Australian cricket, where there is a superstition that a batsman will be dismissed for 87. The reason the number is considered unlucky is because it is 13 runs less than a century (100), and 13 is considered similarly unlucky. 1. Jones felt a rush of relief as he gained an individual score of 88; the devil’s number hadn’t gotten him this time.